Here we have a very spacious, light, breezy two story home in Graceville to share. The finest features of this space are a great pool...(seriously, it's a great pool), two large living areas, two bathrooms (one with a spa) two front facing balconies (one overlooking the pool) and a rear deck overlooking a grassy backyard. The main upstairs living area has hardwood floorboards, large south facing windows, ceiling fans, natural light and air conditioning to boot. 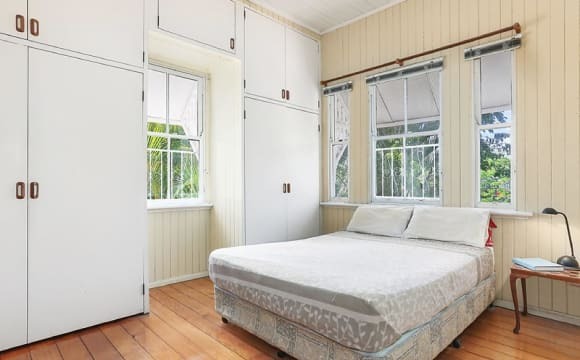 The bedroom on offer is upstairs with a private balcony and adjacent to a generous bathroom with a spa. We also have a small/mid size dog who is awesome, other friendly dogs are welcome. We're in a great location for public transport. With a bus stop within 3 minute walk and the train station within 15. Indroo shopping centre and supermarkets are only a short drive away. The general area is really chilled and quiet, . We're situated about two blocks from the river and open parkland. There's plenty of choice for cafes and restaurants. We also have a double, lockable garage and more than enough storage space on offer. There is also off the street parking available. 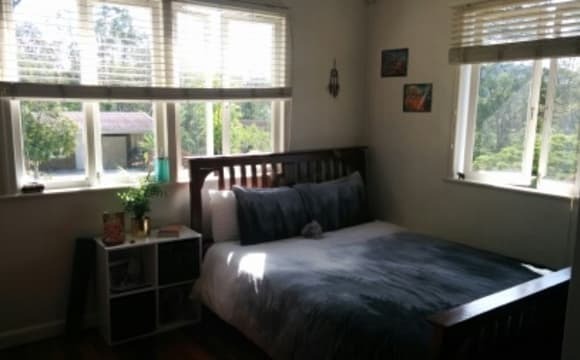 Large Bedroom furnished or Unfurnished Room Queen size bed with new mattress,2 bedside tables, desk and leather office chair. Modern kitchen with Dishwasher Large back and front decks for entertainment. Quiet clean organised house. close to train, cafes and shops. Air con comfortable lounge with Unlimited Wifi Avail Friday the 5 April or whenever suits. Sharing with two friendly professional guys who are 20 and 30. It is a student accommodation. 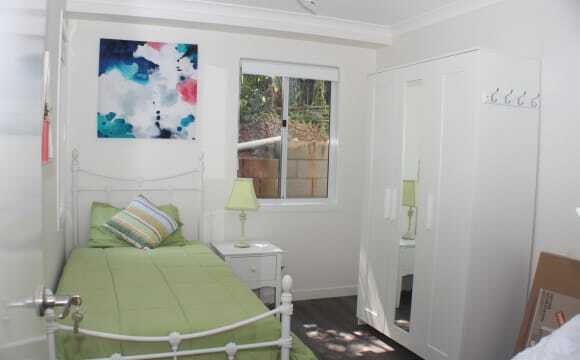 Downstairs, two people share a bathroom, kitchen, loungeroom, swimming pool common area. Close to train, bus, shops. Other students ae quiet, friendly. 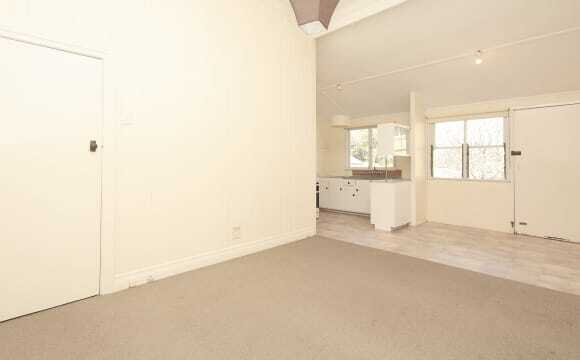 Great location - walk to shops, cafes, restaurants, parks and transport. Fifteen minutes to Brisbane by train. Downstairs is for rent, has 2 bedrooms, 1 bathroom plus open plan lounge/dining/kitchen. Separate entry with own security. Fully air conditioned plus outdoor area with BBQ. 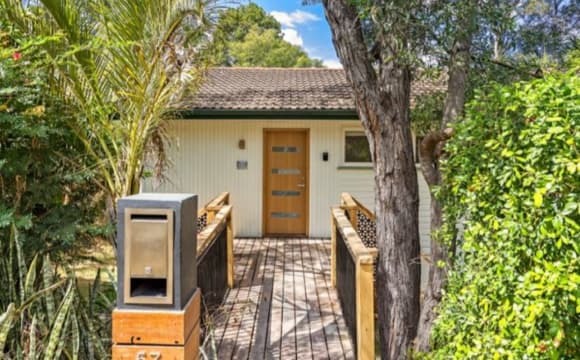 Single Bedder - $200/week Double Bedder - $220/week Double w Ensuite - $ 250/week This property is pretty huge and unique on its own, it has two houses connected by a bridge. 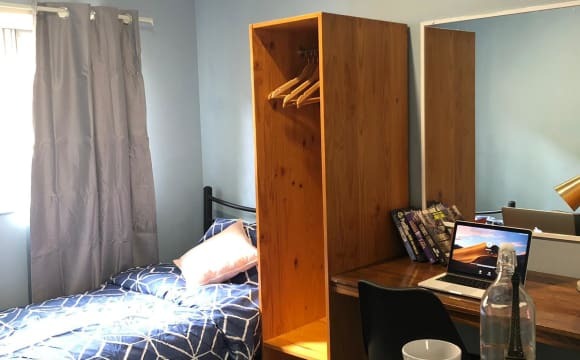 I'm renting out 2 double bedrooms (couples welcomed) with a built-in mirrored wardrobe and study table. The other house has 3 single bedrooms which are a little smaller and includes all the same amenities. 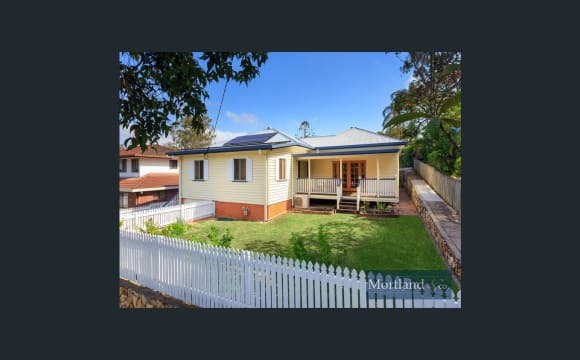 The house located right in front of Chelmer train station which is 1-minute walk away and makes it very convenient to get to: City (Train: 15 mins / Car: 15 mins) UQ (Train: 15 mins / Car: 8 mins) QUT (Train 20 mins / Car: 15 mins ) Indooroopilly Shopping centre (Train: 3 mins / Car: 2 mins / Walk: 15 mins) What you get with your rent: - Utilities &amp; unlimited 125mbps internet included - Generous bedroom with built in wardrobe and bathroom (own bathroom for en-suite) - Furniture including bed, mattress, wardrobe, study table in the room - Modern and fresh throughout with new paint and flooring - Spacious open living area - Sleek contemporary kitchen with induction cooking plus dishwasher - Internal laundry including dryer - Large balcony/patio/alfresco perfect for all year entertaining - Swimming pool with amenities Please drop me a message to view the place. Thank you! A great house in an idyllic location. I have native birds dropping in to be fed and always get a gorgeous river breeze. If you can take care of yourself, are friendly, tidy and considerate .... you'll fit right in with me. You'll need to be content to share a bathroom with me, as this is a cottage. I'm very easy to get along with (really I am) and will appreciate that quality in you. The room for rent is upstairs; double room with a good view of garden and the landscape. The room has large modern built-in wardrobe system, a double bed, large desk and chair. The kitchen is upstairs, there is one shared bathroom and one main lounge. The housemates downstairs has their own bathroom and lounge, therefore no congestions. There are large windows in the kitchen and in the living room, making the house cooler during the day and breezy. The house is located on a quiet street at Indooroopilly. Bus stop is just a couple of minutes walk. Indooroopilly train station/shopping centre is 3 min drive or less than 20 min walk. Local shops/restaurants are very close by in just 5 min walk. Pool easy access. Locks provided. Easy access to public transport. 2 separate living levels. 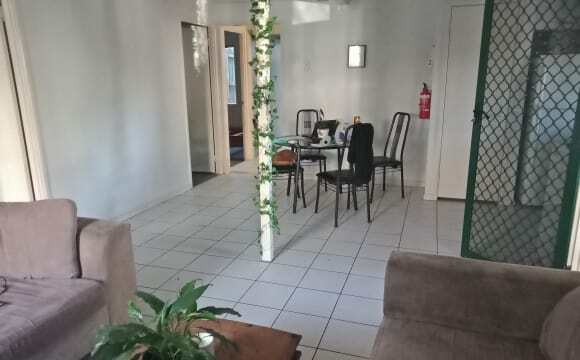 Newly renovated with fans in rooms, pool, high end finishes and facilities, close to city, public transport, Air conditioner unit, easy going atmosphere. 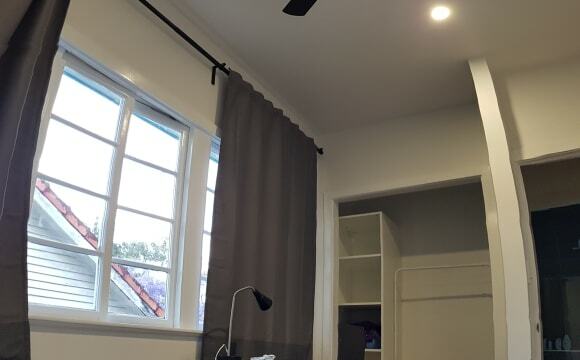 Sharehouse in Indooroopilly- [Sorry, NO COUPLE] *5 mins drive to shopping centre *4 mins walk to bus stop for direct access to UQ 427 /428/432 and city *$200 per week includes electricity, water, internet,fully furnished, newly renovated large room, brand new built in robe, queen size pocket springs mattress and brand new bed frame, ceiling fan and brand new study station. High Ceiling room. * Share toilet bathroom with only 1 person if the other room is leased (currently you have your own toilet. 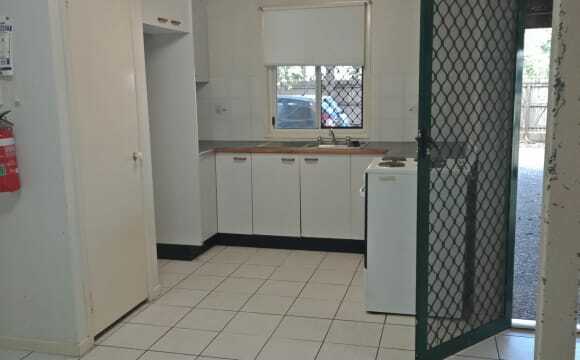 NO SHARE) * Available Now Further conditions are listed as below: 2 weeks Bond and 2 weeks rent up front (written rental contract will be given) Including; Internet Electricity Water Storage area downstairs Full access to common areas including; Kitchen -All appliances, Pots and pans, plates and cutlery and basic condiments, salt pepper oil. Tv/lounge - PS4, Netflix, sound system Bathroom - full usage share with 1 housemate if the other room is filled; otherwise you could have your own toilet/bathroom.